Bringing Down Classroom & School Walls With Technology | Gary G. Abud, Jr.
On the program this week, Teachers of the Year Radio welcomes Josh Stumpenhorst, a junior high Language Arts and Social Science teacher from Lincoln Junior High School in Naperville, IL, who is the 2012 Illinois Teacher of the Year. In addition to teaching 6th grade and serving as athletic director, track coach, and basketball coach, Josh is an active blogger at www.stumpteacher.blogspot.com. 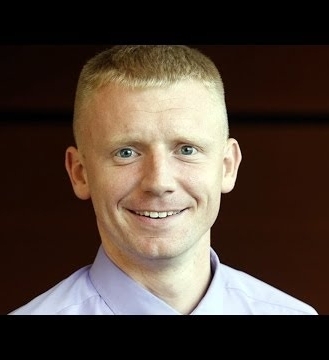 He is also the 2012 Illinois Computer Educator Teacher of the Year and a member of the 2011 International Society of Technology Educators Emerging Leaders class. 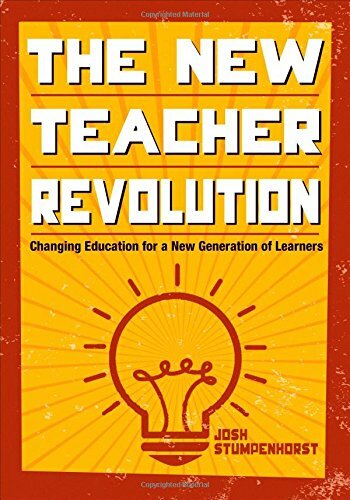 His latest book is The New Teacher Revolution: Changing Education for a New Generation of Learners. Educational technology is one of the hottest topics, but what does it really mean in 2015? We once thought the laser disc would be a game changer! Josh traces his own approaches to ed tech from the days of embracing anything that was shiny and new to a more discerning approach today, one defined by the question, “Does it make learning better?” He talks with us about the benefits for both teachers and students and discusses the differences in use for each of these audiences. In this episode, Josh shares appropriate uses of technology in the classroom with examples like the Mystery Skype and blogging that have allowed his students to interact with people around the world. Equally important is the opportunity technology has provided for his students to receive feedback from a much wider audience. As Josh puts it, students don’t run down the hall shouting the grade their teacher gave them, but they do run down the hall shouting when they have been retweeted by someone. How does technology fit into schools with high poverty? How do we avoid shaming teachers into using technology? What is the appropriate balance with technology in the classroom? Can it be used meaningfully by all grade levels? Josh Stumpenhorst explores all these topics and more in this latest episode of Teachers of the Year Radio.